Easter is nine days away. 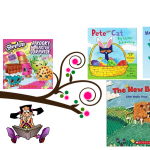 Are you pondering what to put in your kids Easter baskets? 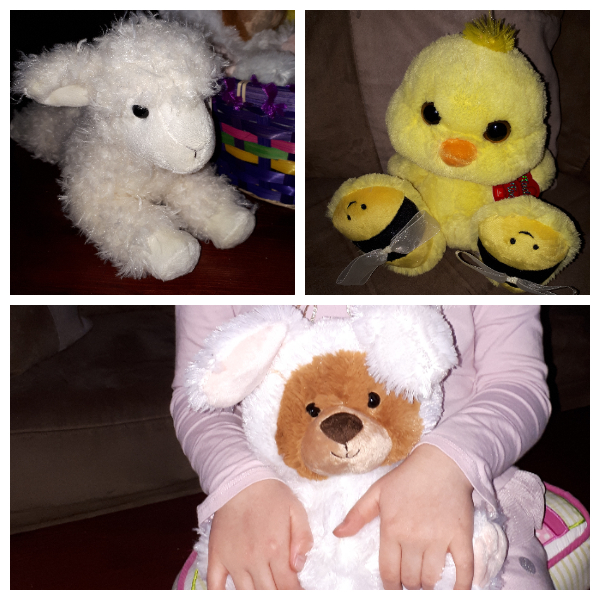 Cute, and cuddly, stuffed animals are always a huge hit for Easter! Who doesn’t love an Easter plush animal? 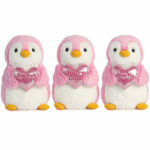 Aurora World offers an extensive range of branded and licensed Easter stuffed animals for all ages. Precious Moments is known worldwide for its heartwarming figurines of teardrop-eyed children, created to convey messages of loving, caring and sharing. Precious Moments are now available as soft plush toys. 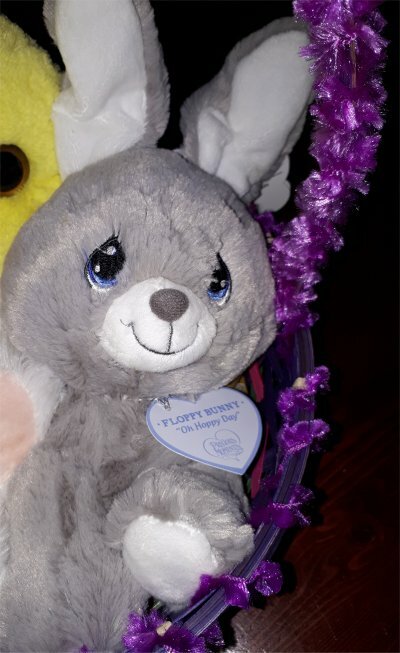 This stuffed gray bunny comes with a heart shaped tag that has its name and the inspirational message “Oh Hoppy Day” printed on it. With adorable teardrop shaped embroidered eyes and a sweet smile, your recipient is sure to fall in love with Floppy Bunny. 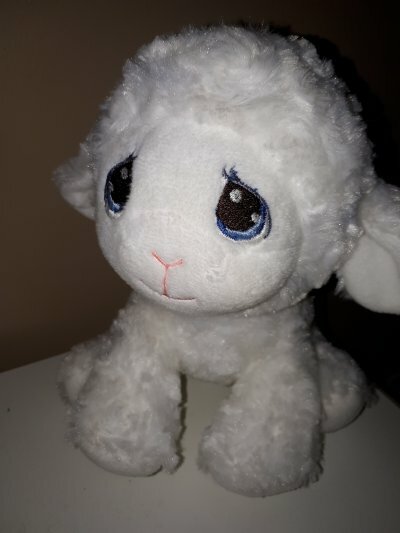 What could be more wonderful than the bunny, how about a Precious Moments Luffie Lamb Stuffed Animal? White and plush, standing 12 inches tall he has floppy ears and a shy smile that will capture the hearts of children young and old.I fell in love with him the moment he arrived! This delightful lamb is the ideal size for cuddling. He features embroidered eyes so there is no choking hazards for adolescent children. 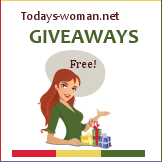 As far as girl or boy gift, I would say both bunny and lamb make great gifts for either gender. Each style in the Aurora Precious Moments line has an inspiration tag that communicates their special message and name continuing the Precious Moments legacy. Make it a Precious Moments Easter by including Luffie Lamb or Floppy Bunny in your gift giving. It is a fun way for collectors of Precious Moments figurines to share their love for the brand with their children or grandchildren. Nothing makes my younger daughter happier than a new plush toy. She loves the Yoo Hoo & Friends line and owns a few of the animals. Yoo Hoo & Friends are based on animals from around the world (many of which are rare and endangered). 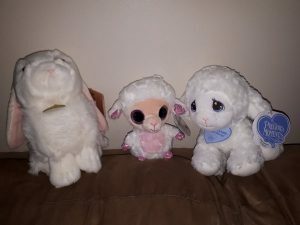 The plush lamb measures about 5 inches tall and features enormous sparkly eyes, and sparkly-accented hooves and inner ears. As with all of the YooHoo & Friends stuffed animals by Aurora, Woolee the Stuffed Lamb is made from child safe materials.Kids can interact with Woolee online at the YooHoo & Friends website, which features fun games and activities. 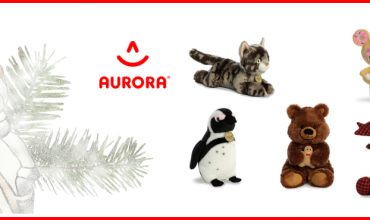 The Miyonif line is a collection of realistic stuffed animals by Aurora! Miyoni stuffed animals are available in some of the most popular jungle and domestic animals as well as many North American animals. Released in 2012, the line continues to grow. Perfect for Easter, Aurora World’s Miyoni Lop Eared Bunny plush animal features realistic characteristics and air brushed color detail. The rabbit is available in three sizes, 8 inches, 9 inches and 11. I can not get over how realistic the bunny looks. He is also super soft, which is perfect for cuddling. The bunny rabbit would make a great centerpiece for your Easter Basket. If the bunny isn’t for you, Aurora World has other Easter traditionally associated animals. A chick, or a lamb would make a very cute basket addition. Flapper Chik-A-Bee is an adorable spring chick with a cute bowed bee design on its feet! Standing 10 inches tall flappers bean filled bottom ensures an upright position! The Lil Benny Bunny stuffed animal makes a great Easter and springtime gift for kids who like playing with stuffed animals. Lil Benny Bunny is available in white or pink. Miss P’s little brown bear wears a soft white bunny costume with floppy ears. He has a bean-filled bottom so that he sits up on his own, and there are even beans in his floppy arms. Aurora’s 12 inch Flopsie animal friends are just the right size to pal around with. Flopsies get their name from their bean-weighted bodies and soft, huggable stuffing. From dogs and cats to jungle animals, farm animals to aquatic animals, and even a peacock, there’s a plush Flopsie for everyone! It’s not just children that can benefit from the positive effects of comfort objects. 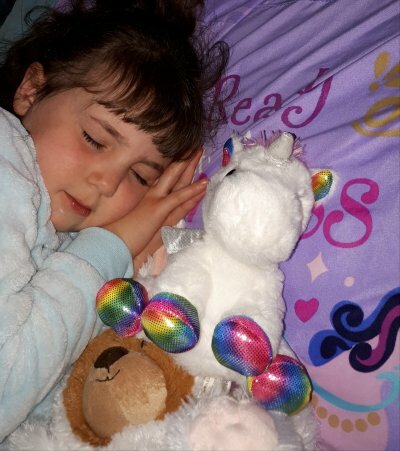 More then just a lamb, Aurora’s 12″ Flopsie Lamb brings comfort this upcoming Easter to my twenty eight year old daughter who is living with a TBI. She had a similar lamb that was gifted to her during her three and a half month stay in the hospital. Sadly the lamb was lost by nursing. Though Aurora’s 12 inch Flopsie won’t replace the special lamb that was lost in hospital it is a thoughtful gift that my daughter cherishes. Unicorns are magical horse-like creatures that girls young and old and love. This upcoming Easter why not add a Unicorn to your child’s Easter basket. 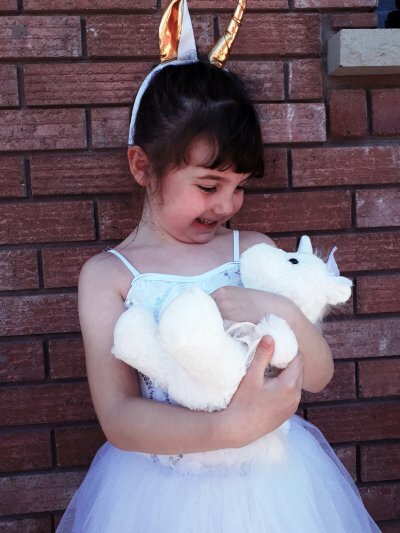 Aurora World, Inc has a large selection of unicorn plush toys. 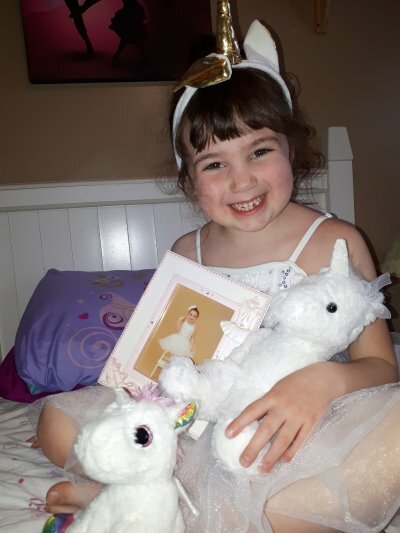 Blush and Glitter Gleam Unicorn is ready to take the stage of her next recital. Standing 13 inch tall, Gleam Uni-corn is a dreamy white unicorn with a white tutu and sparkly horn on her head. Any little ballerina is bound to fall in love with her. I know my daughter sure has. 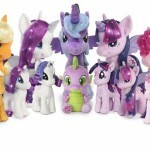 The Sparkle Tales product line features brightly coloured unicorns and dragons with glittery hooves and horns. 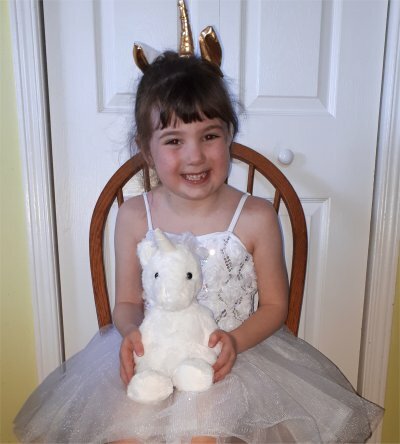 There is no doubt Spirit Unicorn from the Sparkle Tales line will be a hit with your child. Standing 12 inches tall she is the perfect size for small hands and makes the perfect snuggle companion. Embrace the beauty of magic today with Spirit Unicorn or any of the unicorns from the Sparkle Tales line. The appeal of unicorns also extends to teenagers and adults, therefore Sparkle tales line of unicorns and Blush and Glitter Gleam Unicorn are not just for little girls. 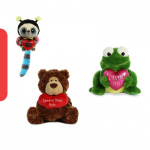 Any of these plush animals can also be given as an Stuffed Animals individual present. If your gift giving is aimed toward children, you can never go wrong with a plush stuffed animal. Then again, even seniors or an adult child would appreciate any of the stuffed animals featured here. 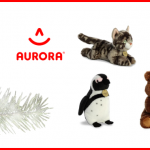 Whatever Easter stuffed animals you choose, you simply cannot go wrong with Aurora Stuffed Animals and gifts. 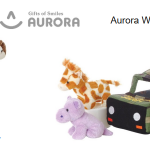 Aurora World, Inc. (www.auroragift.com) is a leading manufacturer and supplier of high quality, competitively priced plush toys and gifts. 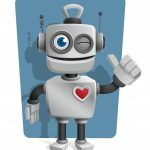 Aurora’s name reflects its extensive product lines and growing influence in the worldwide marketplace, as well as its international manufacturing, R&D and distribution resources. 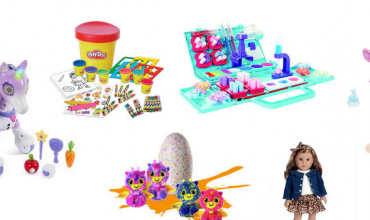 Founded in 1981, the company has headquarters in Korea, United States, the United Kingdom and Hong Kong, and has ascended quickly to become a respected leader in the toy and gift industry. 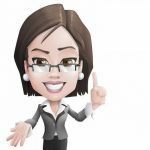 Aurora created the international plush toy phenomenon – YooHoo & Friends™ – and its corresponding free, interactive web site (www.yoohoofriends.com), appealing to young children and tweens alike. 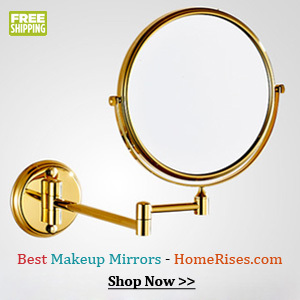 The company sells its products via a wide variety of retailers including major zoos, high-end toy stores such as Learning Express, top gift chains such as Hallmark and Claire’s as well as hospital gift shops, fine florists, candy stores and gift/stationery stores worldwide. Oh my goodness your daughter is adorable. The Miyoni – Lop Eared Bunny are so cuddly cute! How cute are these , my granddaughter would love the unicorn !